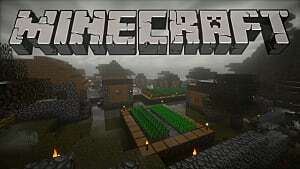 Editor's note: This list was updated on 1/10/19 to include the latest Minecraft seeds from our growing list. 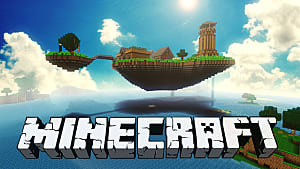 Our writers here at GameSkinny just can't get enough Minecraft. 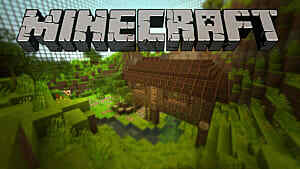 That's why they're constantly searching out newer, bigger, and better seeds to play and explore in. 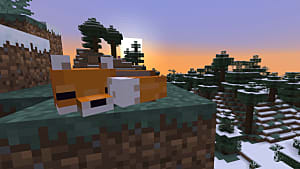 From jungle seeds to temple seeds -- all the way to the naughtiest seeds around -- our writers have uncovered the best of the best for the next time you boot up Minecraft. And below, you'll find all of them in one convenient place. 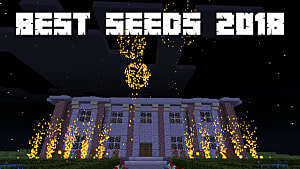 These are all the seeds that we've ever curated, with more being added all the time! Don't see the seeds you're looking for? 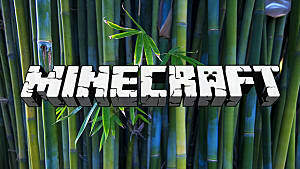 Sign up on GameSkinny and create your own list of epic Minecraft seeds, and we'll add you to this page! 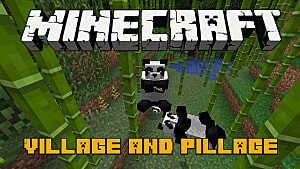 Find some great Minecraft seeds of your own? 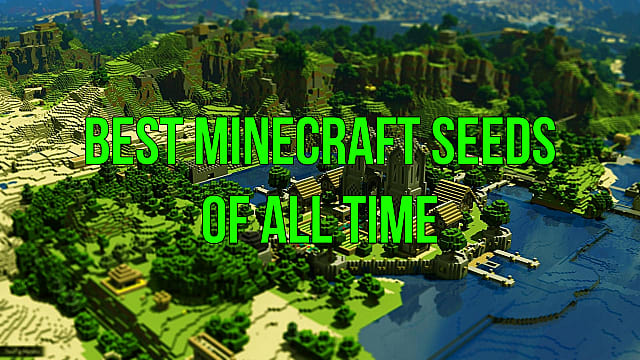 Write your own article about them and tag it with "Minecraft seeds" -- we'll add it to this list! 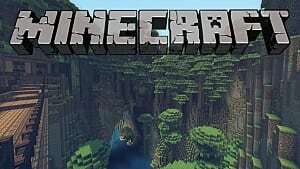 Want to check out our other resources? 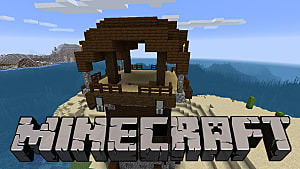 Check out our Minecraft hub page.